Back in school and university, in the days of team projects and entrepreneurship mock ventures, the first question would always be the same: What would our group/company name be? Deciding on an answer was usually somewhat difficult as group members often had conflicting ideas. Finally, the name was decided upon, perhaps by popular vote or an unruly dictator. Either way, the choice was based on opinion as well as emotion. However, class projects and hypothetical businesses do not force you to examine all the legalities of naming. Before printing our business cards, be confident that the name you are considering for a company has not already been registered by another entity. The best way to do this is by looking through a local register or checking the relevant government offices. Some places offer preliminary database searches that allows for inquiries to be made online. Having a website these days is essential for a company’s growth. 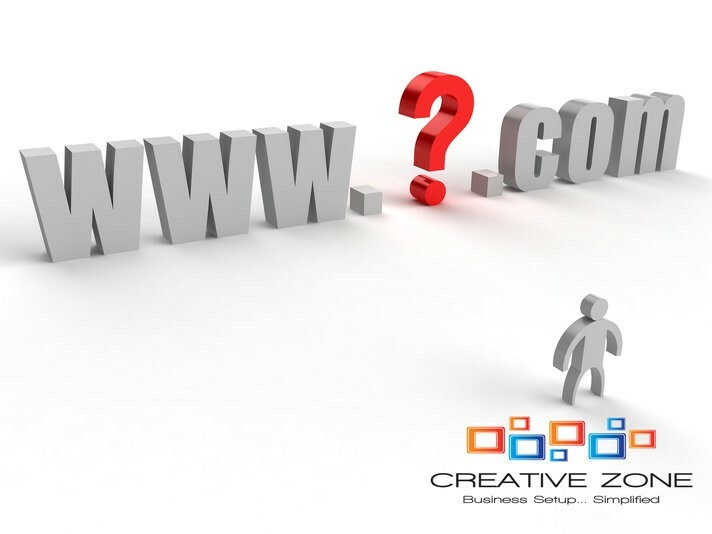 Website names are just like company name and are a vital piece of intellectual property. Run a search to see if your preferred domain name is available. Website and domain services such as GoDaddy sell domain names. Be prepared for competition on certain handles as you may not end up with a domain ending in .com - Would you be prepared to settle for a domain name ending in .ae or .org etc? Would you also consider adding words to your domain name if your preferred moniker has already been claimed? For example, if lightblue.com were not available, would you adopt lightbluebranding.com? However, you should bear in mind that doing this can make it harder for users to remember. These days, having an active social media presence is vital. Consider which social media platforms are best suited for your business and do an initial search to see if your chosen social media handle is available. For example, search on Twitter to see if @lightblue is available. If not, would you consider adding characters such as @lightblue1? You should ask yourself what you are and are not willing to accept. You should also decide on how active you intend to be on social media and on which platforms. If a specific social media handle was not available, would you consider brainstorming another company name altogether?